Discussion in 'Disney Pin Discussion' started by disneykins, Aug 28, 2017. Someone on Facebook posted that they received an email saying the park pack had been cancelled. I haven't received any email like that, but I also don't think my card has been charged yet and I haven't received any shipping notice, both of which would have been done by now. I emailed shopDisney a few days ago. They stated that the park pack definitely ended in December and they gave me a number to call if I had any questions and the only subscription they were offering was the princess box. So, I know it’s been a while, but my mil finally decided which pins she’s wanting to let go of. Here they are. Her pinpics is vlchildress and she’s willing to look at most anything. 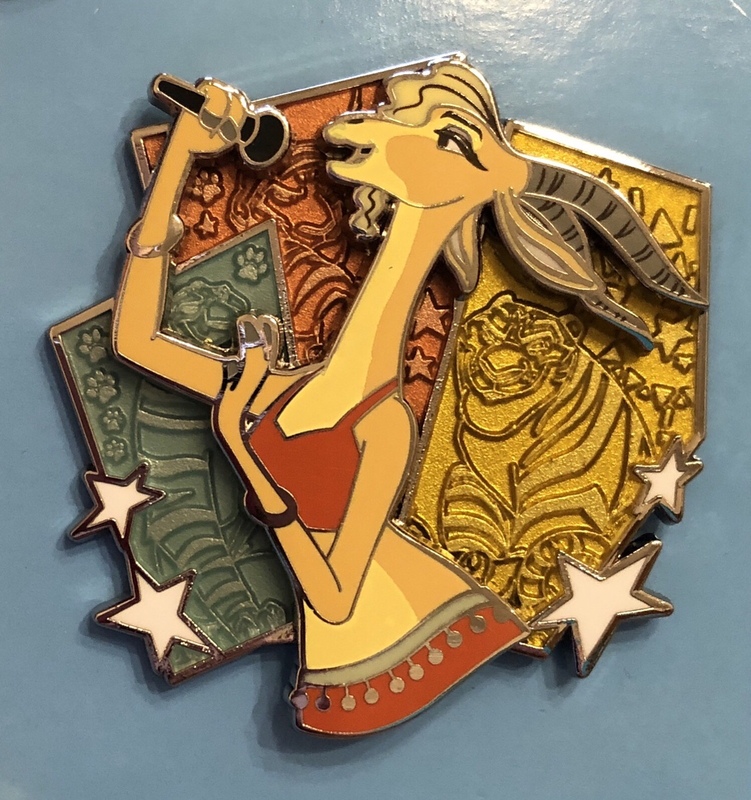 Has anyone heard if DS will be offering any other Park Pack Pin Sets? 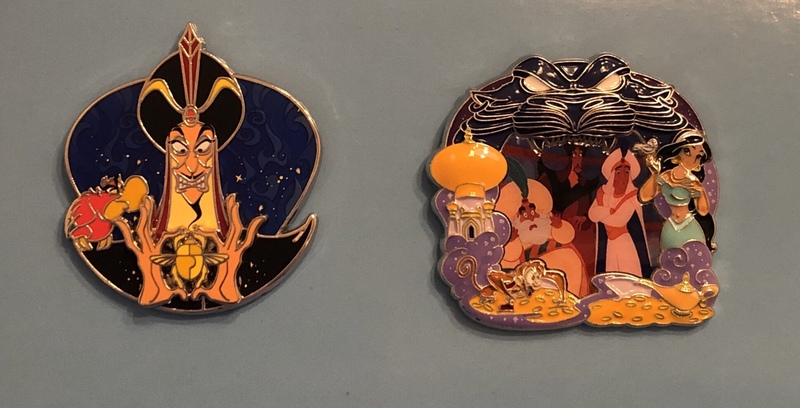 I thought someone mentioned that they may be doing a 2 Pin Jumbo Set similar to Lion King. Any rumors out there what the plans are?